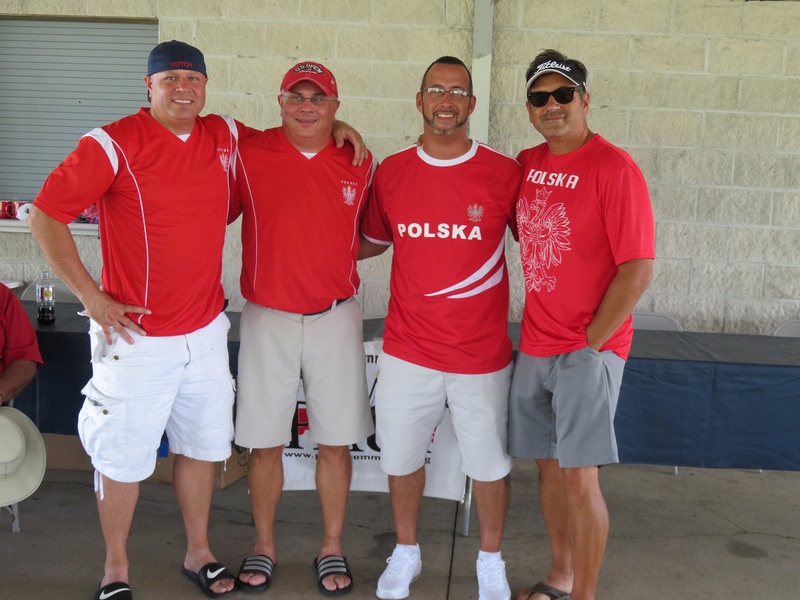 This year’s Kielbasa Klassic was held at Whiteford Valley Golf Course. It was a beautiful day on the course, especially for the winners. 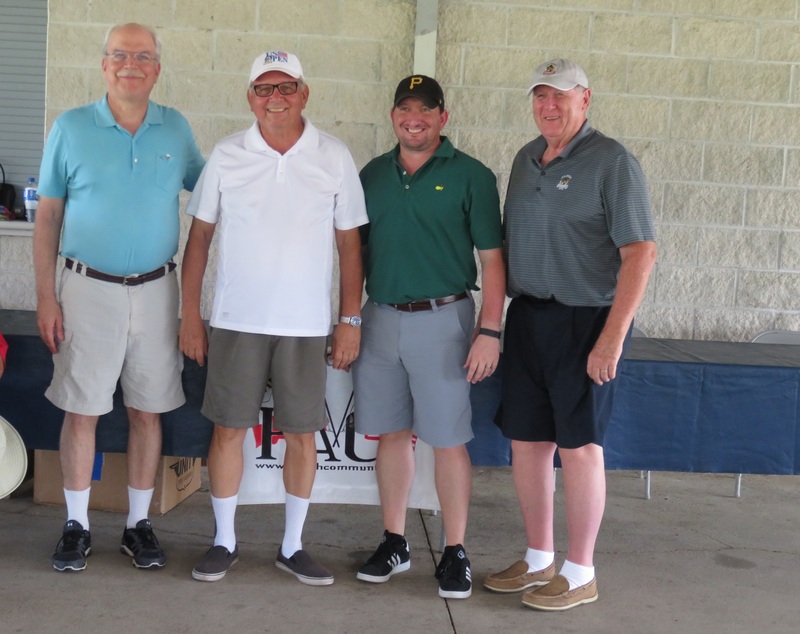 This year’s first place team is Eric Buczkowski, Ryan Buczkowski, Cary Garnett and Tom W. Second place team is Jack Sparagowski, Angie Sparagowski, Billy Peneff and John Sparagowski. Darrell Staup, Stan Machosky, A.J. Machosky and Tony Machosky came in third. Corey Lepiarz won closest to the pin on hole #5. Cary Garnett had longest putt on hole #18, and on hole #11, Angie Sparagowski made the longest drive. 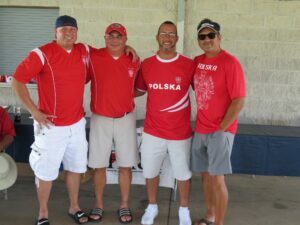 Congratulations to all and thank you for participating in this year’s Kielbasa Klassic. 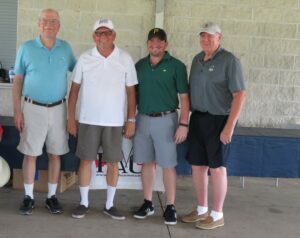 First Place Team: Team captain Eric Buczkowski, Ryan Buczkowski, Cary Garnett and Tom W.
Second Place team: Darrell Staup, Stan Machosky, A.J. Machosky and Tony Machosky. 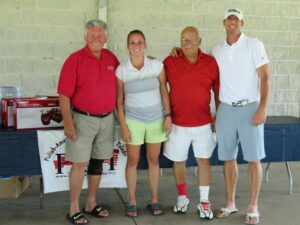 Third Place team: Jack Sparagowski, Angie Sparagowski, Bill Peneff and John Sparagowski. Thursday is $2.00 Bag Day!